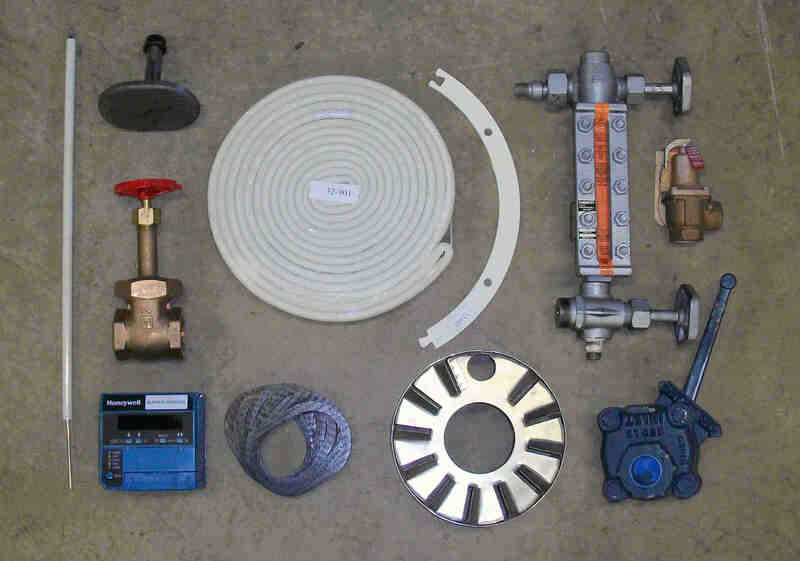 We offer boiler parts for any manufacturer and model of commercial and industrial boilers. Cleaver-Brooks® is a registered trademark of Cleaver-Brooks, Inc. The D.B. Johnsen Company is not a factory authorized sales representative for Cleaver-Brooks, Inc or related to, affiliated with or sponsored by Cleaver-Brooks, Inc in any way. Any aftermarket parts sold by or provided by the D.B. Johnsen Company to fit Cleaver-Brooks® products are manufactured by or on behalf of the D.B. Johnsen Company and are not genuine, authorized OEM Cleaver-Brooks, Inc. replacement parts nor are they subject to any Cleaver-Brooks, Inc.'s warranties, sale terms, or representations.